Content partnerships do not work, my colleague Sean Blanda posited last year. From the very first conversations we’ve had that led to his post, I’ve wanted to prove this wrong. In truth, I do believe in the future, the expectations and roles will be sorted out, and content partnerships will be understood and successful. But, for now, content partnerships still don’t work. Ownership concerns be damned, the publisher of the largest news organization in one of the largest markets in the country needs to make a major shake up in company structure and output or face a continued decline. The Philadelphia Media Network, owners of the city’s two daily newspapers and most trafficked news site, announced almost 40 more editorial layoffs and buyouts this month, prompting speculation of another sale. The perception of leadership at the paper has been seriously damaged with a growing number of reports of editorial interference, particularly around coverage of the potential sale, though they’ve happened before. Fears have risen that an investor group led by former Pennsylvania Governor Ed Rendell could be a biased fifth owner in six years for the company. News of what damage bias could do the organization has clouded the root frustration that the company is failing. While ownership bias has dominated the coverage, I’m most concerned that no one whose news innovation vision garners much contemporary respect is at the organization’s helm. That’s what is most keeping rhythm to the slow drumbeat of expectations for failure that has been heralded for a decade. Below, find some initial, broad thoughts on how the organization might be reshaped. 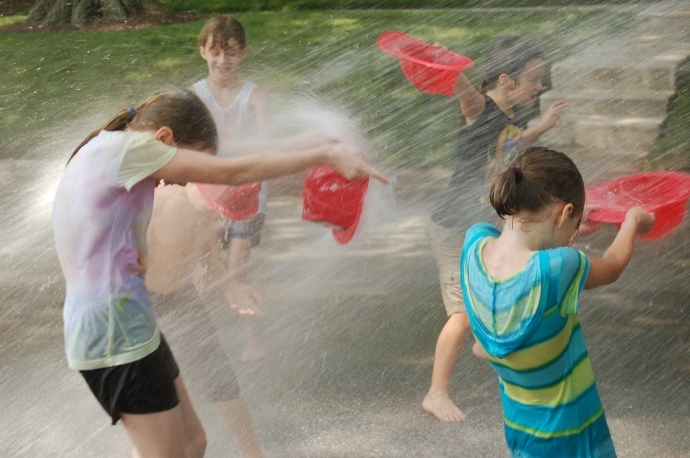 Is your news organization a fire hose or a block party? News organizations should recognize themselves to be either a fire hose or a neighborhood block party and, if particularly robust, they should have both and discern the different strategies for each. After joining an Aspen Institute Roundtable in D.C. back in June, I met up with NPR Project Argo’s Matt Thompson, who I teamed up with around CAT Signal a few months earlier. As we tend to do, we got lost in a long and rambling conversation that came to a philosophical point from Thompson: not enough news sites recognize what they are, simply a fire hose, spreading their audience to what is interesting and important. First, two quick definitions in this context: (a) a fire hose site has relatively large traffic with more drive-by readers and (b) a block party site has relatively less traffic with highly focused and more loyal readers. In our conversation, Thompson introduced the ideas of fire hoses. I started thinking about block parties. Continue reading Is your news organization a fire hose or a block party? 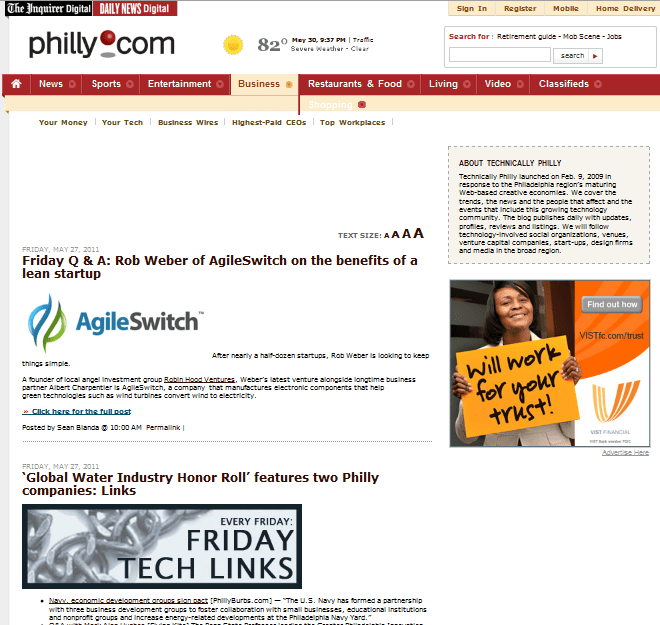 Last week I saw Mike Topel got a ‘digital content’ promotion over at Philly.com. Then he tweeted he was “starting a hyperlocal project,” and followed that up by calling for South Philly activists. It’s worth noting that I’d bet a lot of old head Inquirer folks will remind others that the paper tried something not unlike hyperlocal with its Neighborhoods initiative, dropping Inqy staffers to every gosh darn civic meeting around. It didn’t take, from what I hear. That said, this is surely part of what Dan Victor and company are doing over there, and I’m always excited to experimentation. I support people doing anything with a plan. Maybe it’ll fit into my vision for what Philly.com should become. Philly.com Vice President Wendy Warren, at left, and Philly.com producer Daniel Victor lead a BarCamp NewsInnovation session on the direction of the news site, on Saturday, April 30, 2011. For Philly.com to maintain and expand upon its role as the dominant hub site in the Philadelphia region, it needs to become a comprehensive, collaborative and open source for all news, information and analysis that happens, reflects and impacts this metro area. 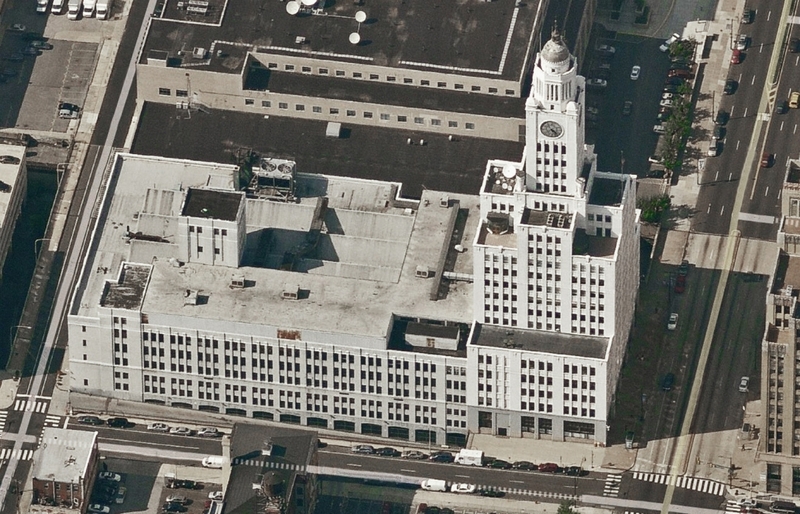 For 15 years, the now Philadelphia Media Network-owned news website has exclusively featured content from its sister newspapers, the Inquirer and Daily News (also owned by PMN), in addition to online exclusives and Philly.com-led multimedia content. Contrary to what perhaps many at PMN may believe, the more than 200 combined editorial staff members are not, and likely cannot, currently produce that comprehension. Nor should they. Philly.com’s reach will always be stilted — by other major, also growing online audiences for local TV news websites, suburban newspapers, a nascent, if not yet real, threat in the NewsWorks initiative from WHYY, and other community sites — until it realizes it shouldn’t be a newspaper landing page but the ultimate authority of regional content. That’s a problem for the future success of a brand with a business model predicated on more eyeballs. In addition, journalists set free as the city’s newspapers spiraled into bankruptcy have founded independent Web sites, said Chris Satullo, executive director of news and civic dialogue at a site launched in November by WHYY, the local public radio and TV station. And journalism programs at Temple and LaSalle Universities turn out a steady stream of tech-savvy grads eager to add to the mix, he said, pointing to TechnicallyPhilly.com, a Web site founded by three recent Temple grads as an example. The Philly.com icon that welcomes you to their headquarters on the 35th floor of 1601 Market Street in Center City Philadelphia, as seen on Jan. 8, 2009. I owe Philly.com an apology. I got heavy traffic on a recent post of mine in which I complimented the video product (particularly Philadelphia Business Today) but regarded it as incomplete in many ways. I haven’t shifted much on my analysis, but I have learned I put the wrong address on the post. Find out where it should have gone below, and what every newspaper – or company, or organization, or individual – can learn from it about branding.